Elliott and Pomeroy was formed around 1960 by William S. Elliott and Raymond N. Pomeroy. Bill was a former state trooper who lived in Liberty and Ray owned The Roscoe House, a landmark hotel, restaurant and bar on the banks of the Willowemoc River in Roscoe. The state of New York was building the new four lane highway, Route 17, and in the process would be razing The Roscoe House and a few dozen other properties as well, so Ray decided to make his part-time dabbling in Real Estate a full-time career. The combination of Bill and Ray proved very successful, they were both extremely well known in the county -one a Republican, the other “Mr. Democrat”. It seemed they could do no wrong in the Real Estate business. In the early 70’s they had branch offices in Callicoon, Hancock, Walton, Liberty and Windsor among others. Bill spent his time on the road between the branch offices and Ray took care of all the in-house paper work and the books. Bill and Ray were also committed to the Board of Realtors and were active in forming a Multiple Listing Service for Sullivan County. After a few years as a multi-office firm, it was decided to cut back. Bill’s health was failing and some of the associates in the branch offices wanted to go off on their own. William S. Elliott passed away in 1977, and ownership of the company was now in the hands of Raymond N. Pomeroy. In 1978, Ray asked his daughter-in-law, Patricia Scanlon Pomeroy to help out temporarily while she looked for a teaching job. She never left. She received her salesman’s license in February 1978 and her brokers license in 1979, and became a stock holder in Elliott and Pomeroy in 1983. She assumed the presidency of the corporation in 1986. During the early 80’s, Pat took many Real Estate courses, started the Continuing Education Courses at Sullivan County Community College and began teaching the licensing courses for salesmen and brokers at Sullivan County Community College in 1984.  She has been very active in the Board of Realtors, and was one of the initiators of the current Multiple Listing Service, as well as serving as their first president. She is a past president of the Sullivan County Board of Realtors and former chairman of the Board of Directors for M.L.S. Pat was also honored as Realtor of the Year in 1995. In February 1990, ownership of Elliott and Pomeroy passed to Patricia Pomeroy. Ray Pomeroy remained a part of the company he founded until his death at age 85 in December 2002. He is missed, and was loved by all who knew him. In 1994 Carole Barotti joined the firm as a Sales Associate, and quickly became an Associate Broker. In 2004, as an Associate Broker, Carole became a stockholder in Elliott & Pomeroy and started assuming duties as she moved towards to full partnership and eventually full and sole ownership in 2008. Since 2008 Carole has been the sole owner and Broker of Elliott & Pomeroy, Inc. She has also over her career served on both the Sullivan County MLS Board and Sullivan County Board of Realtors.